I’m always curious why auteur directors step outside of their boxes. Even if the films they make aren’t particularly good, they’re at least consistent, and they enhance our understanding of the director’s style. That said, I’m of the opinion that Sam Raimi needs to get back in his horror box, and fast. I’m in the minority in thinking that his Spider-Man films were weak at best. However, his recent Drag Me To Hell was a lot of fun. Gruesome, tongue-in-cheek horror is what he does best, and his work outside of that genre has never been particularly successful. I also don’t get the appeal of James Franco. Although he has some solid performances under his belt, when he’s bad, he’s really bad. He has a tendency to come across as bored, or half-asleep, or utterly uninterested in the proceedings. And completing my trifecta of low expectations, I didn’t like Tim Burton’s 2010 adaptation of Alice in Wonderland, a similarly-themed Disney re-imagining of a classic fairy tale by a director primarily known for darker fare. However, I did my best to put all that behind me when I walked into Oz the Great and Powerful. Unfortunately, it still managed to meet my expectations in the worst possible way. The concept of a new take on the Wizard of Oz isn’t necessarily objectionable in and of itself. After all, the Broadway musical Wicked told a Wizard of Oz prequel in a clever and interesting way. It managed to find just the right balance between winking nods to the original and its own novel ideas. This sort of story can work, with the right team behind it. 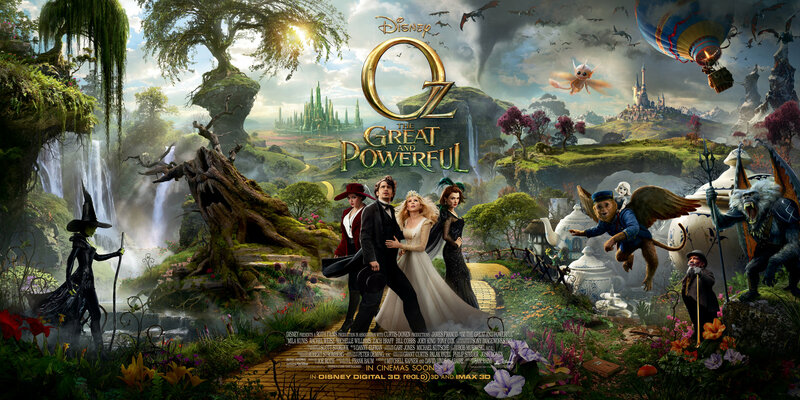 And in fact, the broad story beats of Oz the Great and Powerful do work. The story holds together, and the audience is expected to make very few leaps in logic. It’s the pacing that sinks Oz. The film begins with a lengthy prologue, shot in black-and-white and at a 4:3 aspect ratio, in an obvious reference to the 1939 classic. This is fun for a moment, but the sequence drags on endlessly, with far too many moments of obvious foreshadowing. The prologue is ostensibly meant to set up the character of Oscar Diggs, who we know will become the Wizard of Oz, but the character is so thinly written that the whole thing quickly becomes repetitive. And then, in an abrupt shift, the rest of the film starts to move far too quickly. Within the space of fifteen minutes, Franco lands in Oz, becomes the king, and is off on a mission to kill the Wicked Witch. The next hour of the film crawls along at a pace that seems deliberately designed to put the audience to sleep. The final half hour then speeds up yet again, hastily building up a climax that the audience has no emotional connection to. Editor Bob Murawski actually won an Academy Award for his work on The Hurt Locker, but here it seems he’s asleep at the wheel. The editing is far from the worst thing about Oz, though – that honor has to go to the acting. Franco gives the worst performance of his entire career, delivering his lines with all the emotional urgency of a man asking for extra pickles on his sandwich. Mila Kunis, meanwhile, could have been replaced with a block of wood for the first half of the film, and no one would be the wiser. Perhaps she was saving it all for the film’s back half, where she delivers an embarrassing interpretation of the Wicked Witch of the West, complete with an aesthetic that reminded me of a ten-year-old dressing up on Halloween. 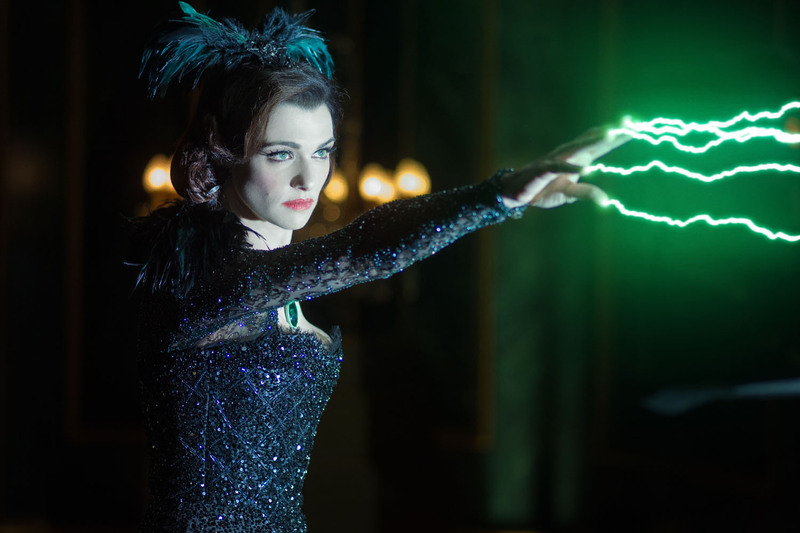 Rachel Weisz plays yet another Wicked Witch, and the uselessness of her character is mirrored by her underwhelming performance. Michelle Williams’ natural charm carries over into her portrayal of Glinda, another painfully underwritten denizen of Oz. Williams is the only actor who puts any effort at all into her performance, but she can’t save this sinking ship all by herself. The final strike against Oz is Raimi’s lackluster direction. 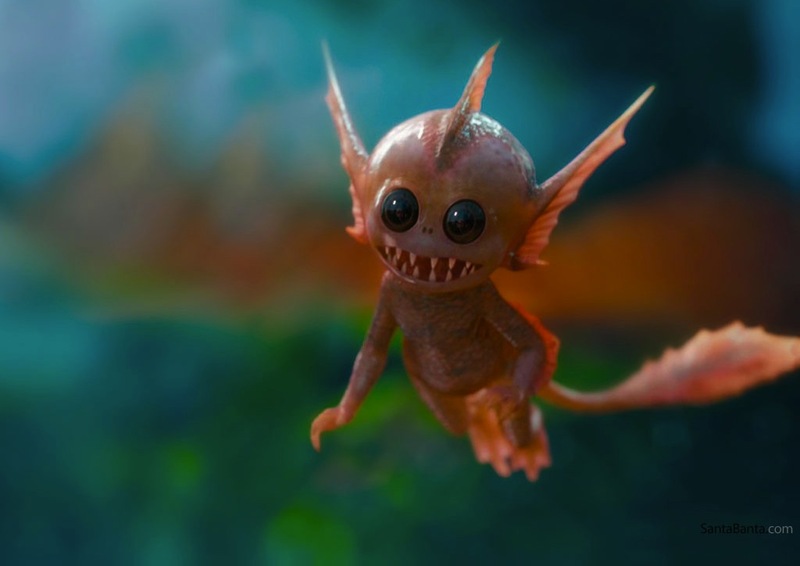 When he isn’t using unnecessary snap-zooms carried over from his Evil Dead films, he’s pretending that this is a horror movie, inserting moments of tension and jump-scares that are wholly inappropriate in a Disney fantasy film. I also saw Oz in its native 3D, a format that Raimi apparently can’t properly utilize to save his life. I’m sure that the fantastical special effects of Oz were beautiful, but Raimi spends so much time panning that it’s impossible to make any of them out. Maybe a higher frame rate could have saved his misdirection, but what’s more likely is that he should have studied up on 3D before agreeing to shoot a tentpole blockbuster using that technology. Moreover, at least half of the environments seem to be lifted completely from Burton’s Alice in Wonderland. The original Wizard of Oz endures to this day because of its imaginative design and world-building, but there’s nothing in this film that hasn’t been seen before. This film has, thus far, been a box office success, so I’m sure that we’ll be getting more of these types of movies from Disney. Regardless of what their next project in this vein is, I’m not optimistic about its quality. 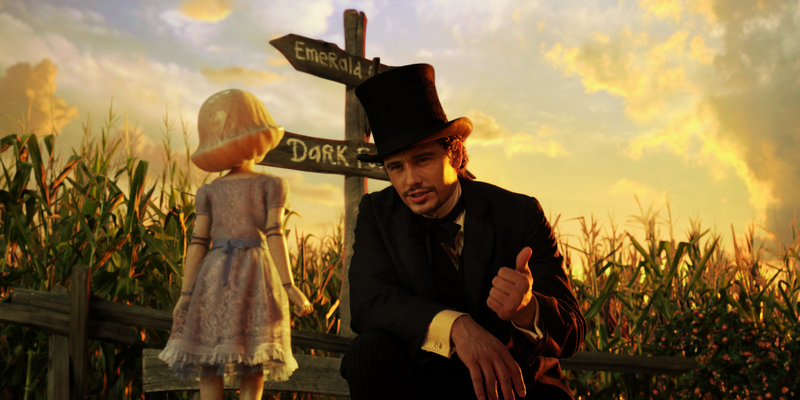 Oz the Great and Powerful is sloppy, boring, and downright charmless.